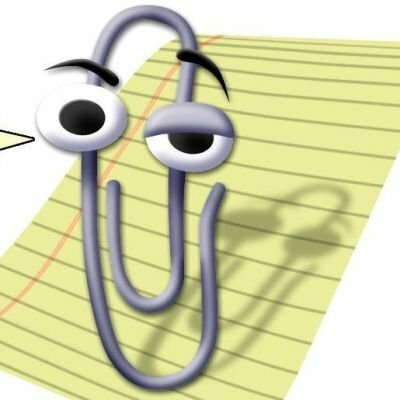 Clippy likes Big Fun!! Parties, weddings, others! "Laugh Is the Highest Form of Amuse"
Copyright © 2019 All rights reserved - Clippy likes Big Fun!! Parties, weddings, others!